This Product qualifies for free ground shipping to the lower 48 contiguous states when ordered online. See our Terms & Conditions for full details. 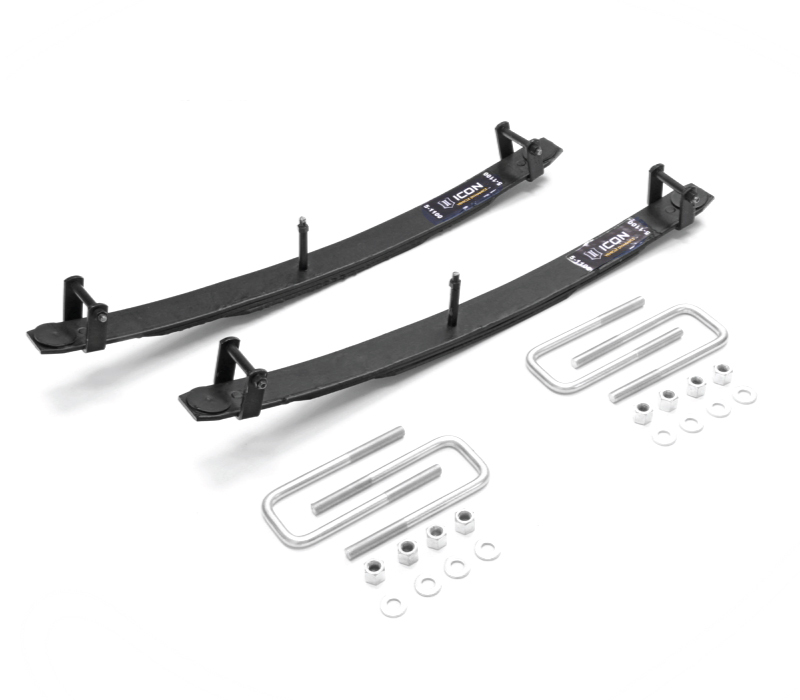 Fox shocks for 2017 F250/F350 Superduty with leveling kit. 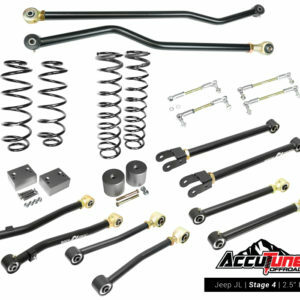 Includes two front shocks (FOX-985-24-121) for 2-3.5″ lift, two rear shocks (FOX-985-24-104) for 0-1″ lift, proper bushings and sleeves installed, and custom tuning. At AccuTune Off-Road we are shock specialists with real world experience to help you select the right shocks for your ride. 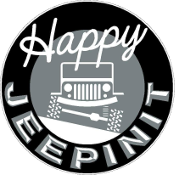 After the sale we offer tuning support and one free re-valve so you can get the most out of your shocks. 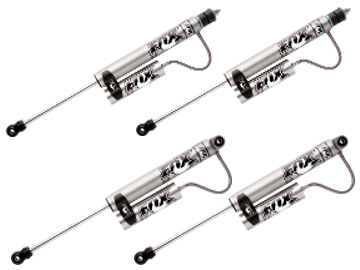 Take your ride to the next level with Fox shocks from AccuTune Off-Road. Adding Remote Reservoirs to Fox 2.0 Performance Series Shocks improves their ride quality, long term durability and heat capacity. Remote reservoirs reduce the operating gas pressure, friction and heat inside the shock by allowing more volume for the nitrogen to expand. 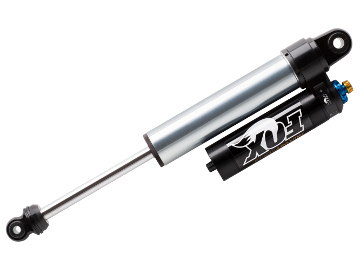 Remote Reservoir Fox Shocks deliver the performance necessary for hard off-roading. Fox includes billet remote reservoir clamps with all of their 2.0 Remote Reservoir Shocks. The clamps are stylish and keep the remote reservoir out of harms way. These shocks are the complete package!